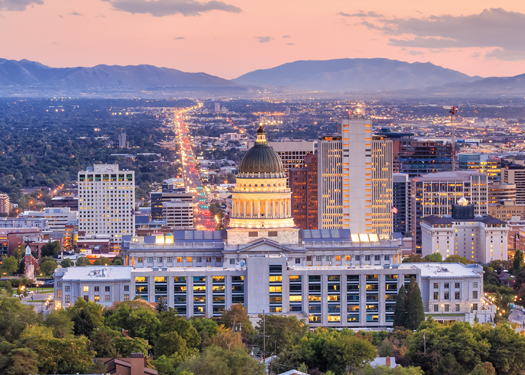 Join us in beautiful Salt Lake City, UT for a one-day conference where we look at some of the sneakiest culprits behind your patients’ health issues; including the relationship between viruses and chronic fatigue, HPV, fertility, and men’s health issues. Limited rooms available at $139. Mention DesBio when you call.